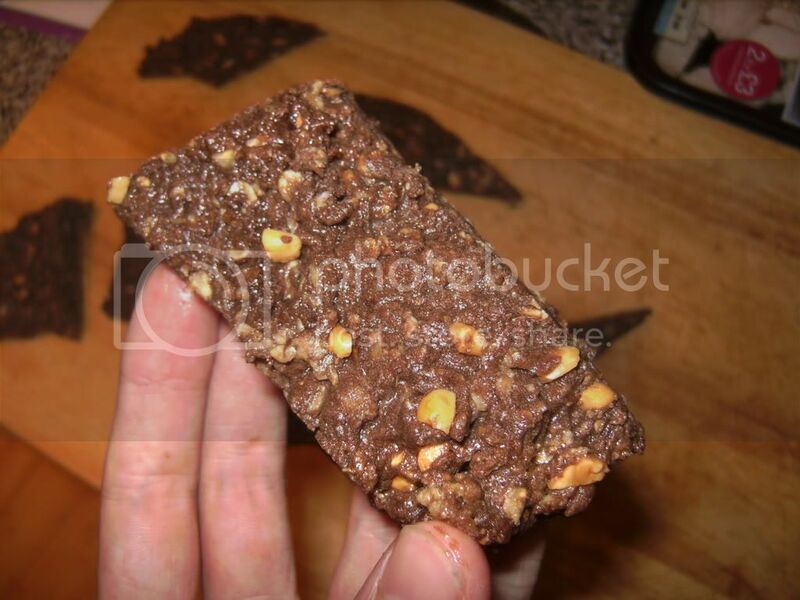 A few months back (roughly 2) there was a thread on here where someone posted their attempts at making protein bars with whey, honey oats and chocolate in the oven. There was a lot of positive feedback and it was a pretty long thread. I've been searching for this thread for a while now and I still can't find it, can anyone help out? 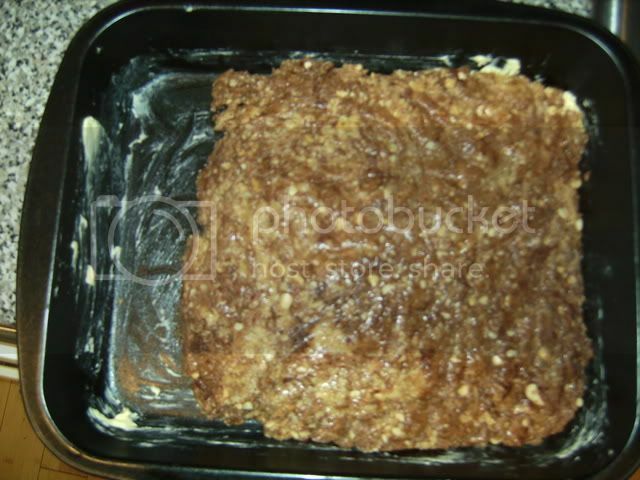 This is another protein flapjack recipe, only incredible quick and easy to make. Before we get started, I am not the originator of this recipe, so please don't PM me saying its plagiarism. I have simply modified a recipe I found elsewhere. Now with both metric and imperial! Note the chocolate and honey is from Aldi= very cheap! 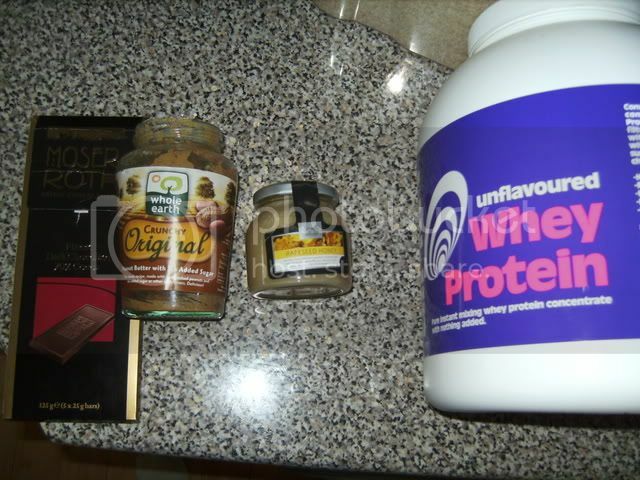 1) Add the peanut butter and honey in a bowl, microwave on full for 80 secs. They should end up as a thick warm substance. 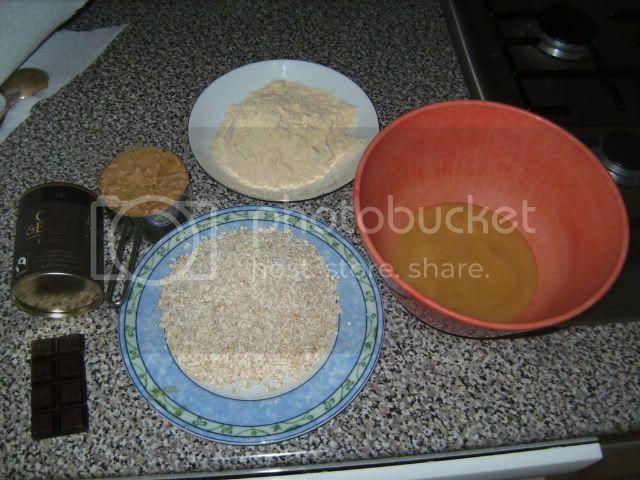 2) Add the Whey and Oats and mix together, you can use a knife for this. If they don't quite mix, add a touch of water. If you want, you can add raisins/nuts etc to taste. 3) (Optional) Melt 50g of the chocolate in the microwave, and add it to the mixture at this point. 4) Then Smooth into 13x9 buttered tray and leave for 20 mins. Cut into 10 to 12 equal bars and wrap and store in fridge!! It's great because it requires no cooking and even someone like me who has last went into a kitchen to cook in 2003 can make them! 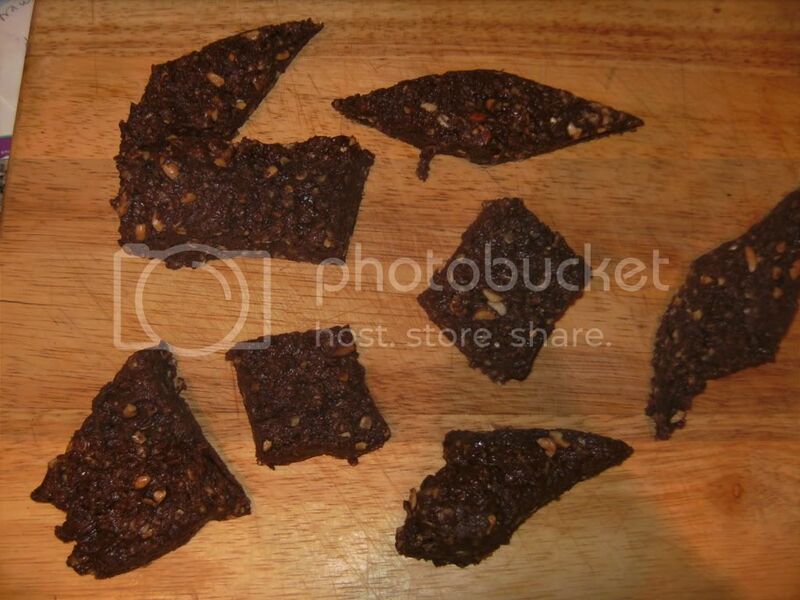 You can experiment and add new things , e.g nuts, raisins, or whatever takes your fancy. I know I'm crap at cutting them equally! its much easier if you do it without cooking! Mix it all up! and put in a dish and leave to set! (got this from bigfella- but its a quality recipe)!! they look good might have to give these ago..
Im going to have a try to these! Look like they might be nice! That does look good kind and looks just a little thicker than a dime bar. Was wondering if there was any substitute for honey, and instead of chocolate using something like cocopops for flavouring? Do not give me any credit! They are bigfellla's recipe, modified! Was wondering if there was any substitute for honey, and instead of chocolate using something like cocopops for flavouring? Glycerine for the honey if that suits you (but not quite as much). The chocolate will have a stronger taste than cocopops but if the fat is a problem just use chocolate whey - it would effect the binding and texture though.